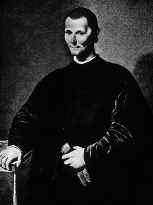 Thanks to Mr Horvath for the permission to use this picture of Machiavelli at this website. 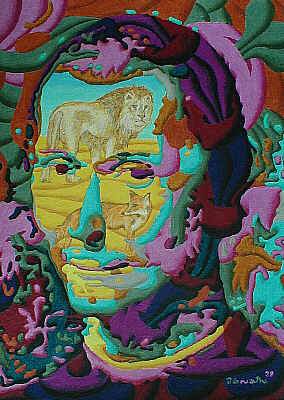 Thanks to Steven Kreis for allowing me to use this picture of Machiavelli. Thanks to Chris Jarvis for allowing me to use this picture of Machiavelli. found at this website about Machiavelli.